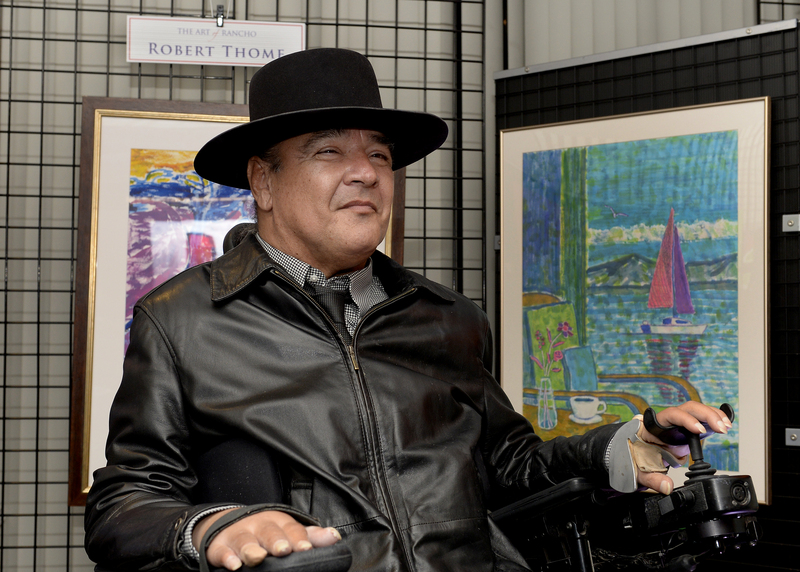 The Art of Rancho Exhibition at Rancho Los Amigos National Rehabilitation Center showcases the artistic accomplishments of Rancho’s “graduate” artists. 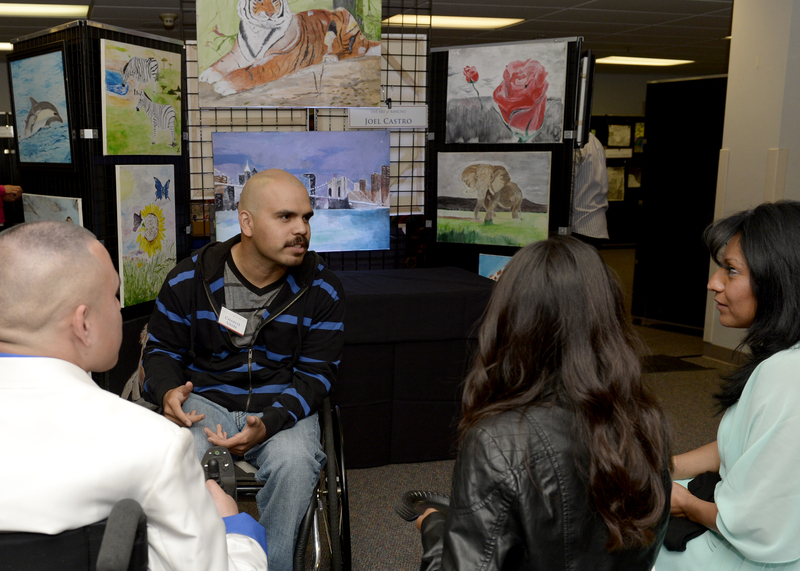 These Rancho patients discovered or reignited their artistic talent during their rehabilitation at Rancho and each year, approximately 50-65 artists (pediatric and adult) contribute to the Art of Rancho collection. 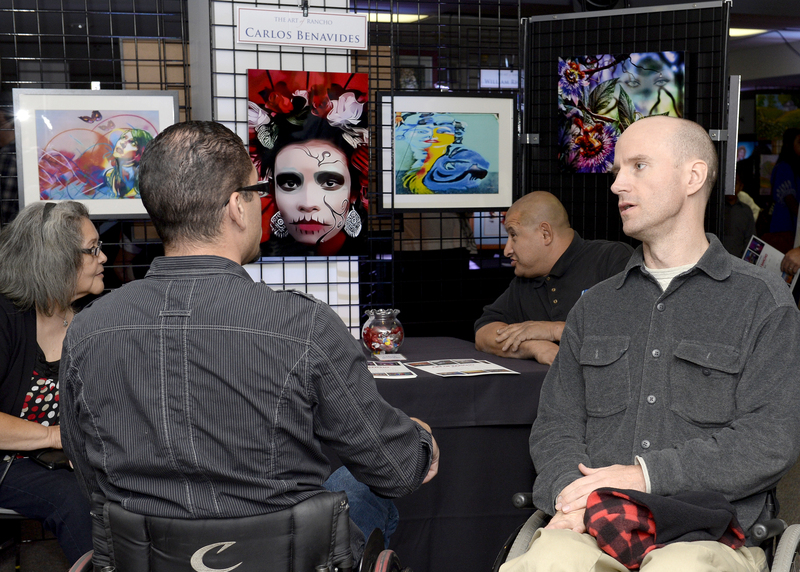 This very special art show salutes the courage and the creativity of our Rancho artists, who remind us that no matter how desperate our personal challenges may be, we can overcome them and make our dreams come true. 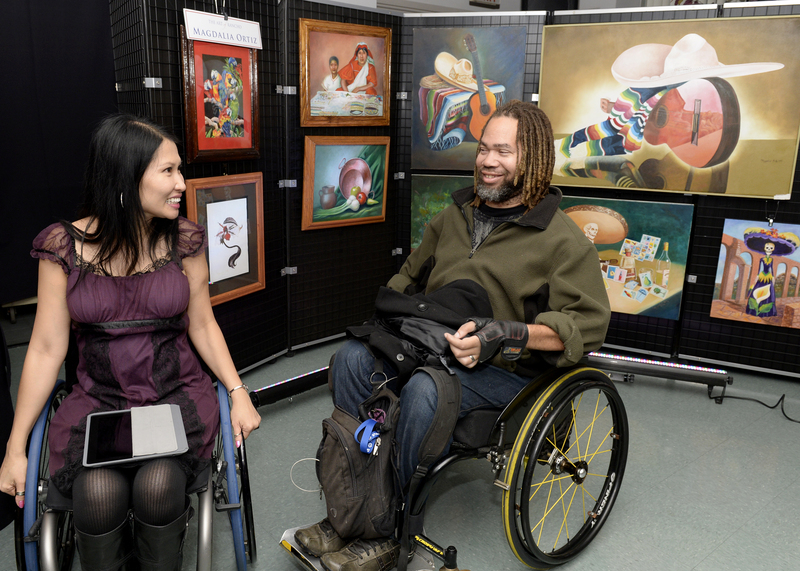 To attend this event, please click here.